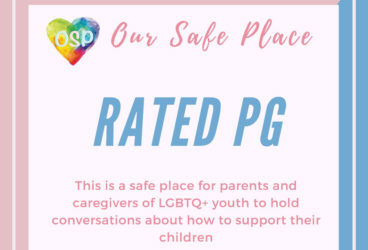 Join us at our Rated PG event! 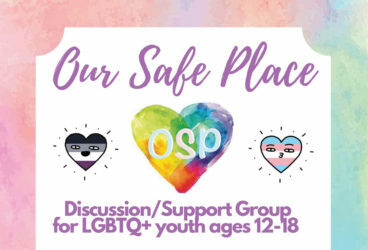 Our Safe Place invites you to a safe place for parent and caregivers of LGBTQ+ youth to hold conversations about how to support your children. 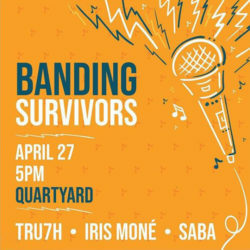 This event will be held every 1st and 3rd Thursday. 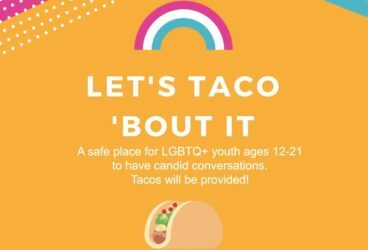 For more questions, contact Alicia Montellanos or call (619) 507-0736.